In an interview with Sahara TV on Saturday, the Senior Special Assistant to the President on Media and Publicity, Garba Shehu, stated that Buhari would be fair to all. He also called for patience and reassured Nigerians that the President still has over 6,000 appointments to make. 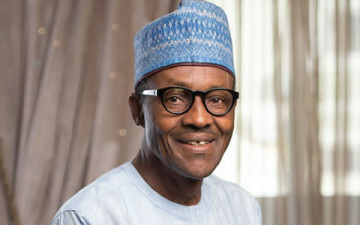 Buhari, who recently sacked the country’s service chiefs that served under former President Goodluck Jonathan and dissolved the boards of many Federal Government parastatals across the country, has been criticised for not constituting his cabinet and appointing people into various boards of parastatals. “I think President Muhammadu Buhari is sensitive to the diversity of this country. He has more than 6,000 appointments to make. Therefore, why would anybody use less than 10 appointments to judge the President on this matter? Again, it boils down to the lack of patience. This man is an experienced leader. Nigeria stands to gain from the accumulation of wisdom that he has garnered over his long life on earth. He has sworn to an oath that he’s a President of all.